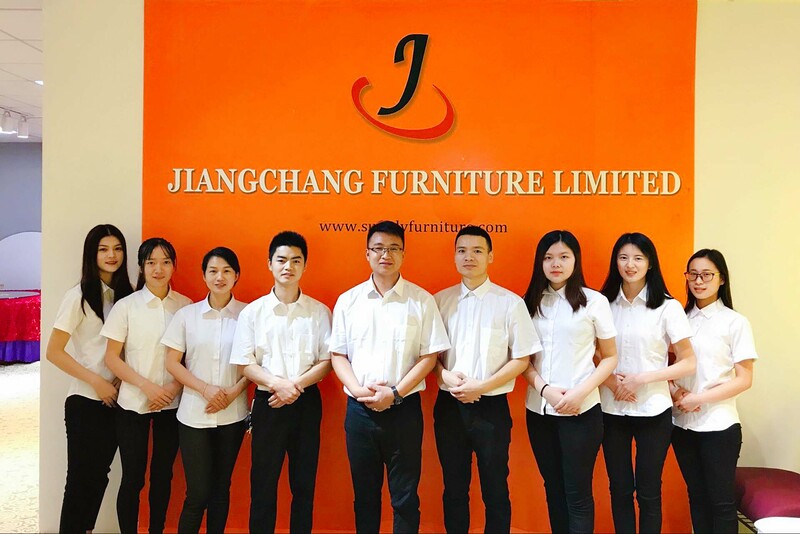 About Us - Foshan Jiangchang Furniture Co.,Ltd. We have 8 persons of sales team. Please feel free to contact with us directly, by E-mail or phone. We will response you at first time. We continually strive to achieve the best through internal employee training developments through to senior level management. We aim to create a Win-Win situation for you our client and us the supplier.